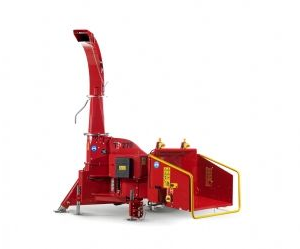 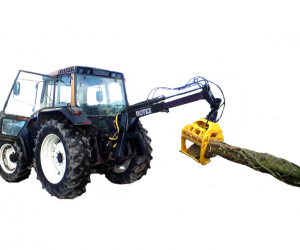 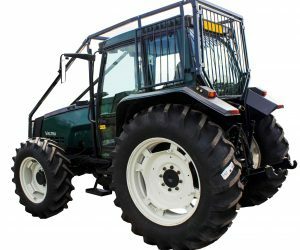 A compact 2T single drum PTO Forestry Winch suited to small tractors between 15-30HP. 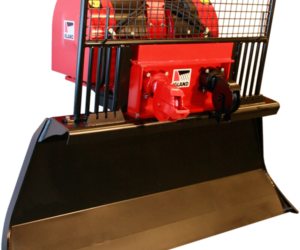 This 3-point linkage unit has a ratchet brake system and has a mechanical control as standard (remote control optional). 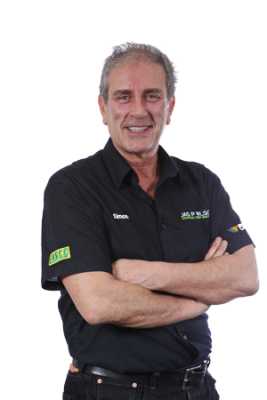 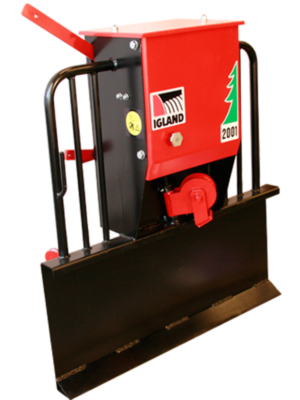 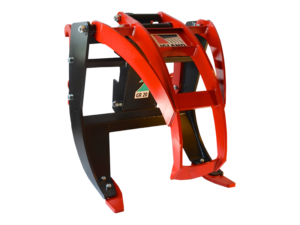 The 90KG unit has a logging plate of 90cm wide. 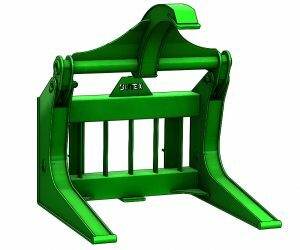 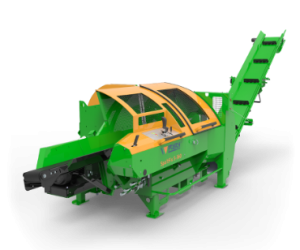 The inbuilt cable-guard system prevents derailment of the wire rope.